Carpet cleaning is something you cannot avoid if your home has carpet flooring. Except you’re a dirty person, and you don’t mind suffering some allergies. I believe you are a clean person and you appreciate living in a clean house. So in situations when you need to clean your carpet, how do you go about it? 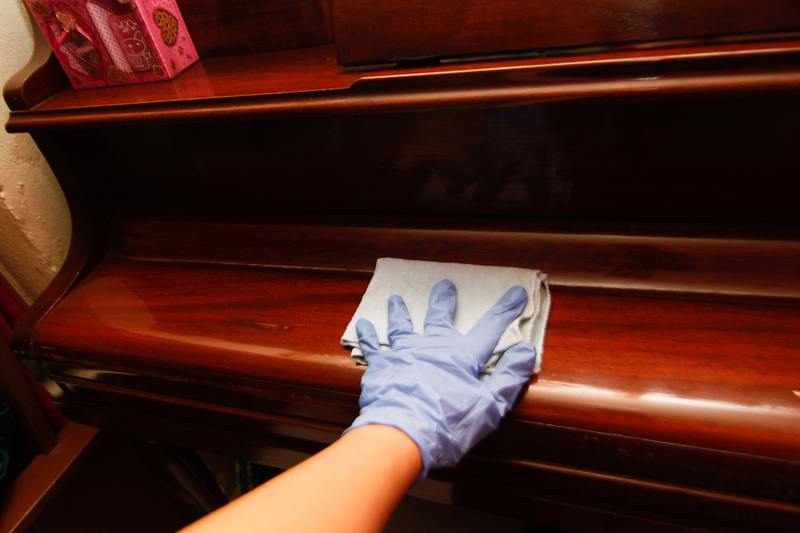 You need to use some cleaning agents and chemicals to get the job done as effortlessly as possible. But do you know how to do that safely? Do you know how to handle harsh chemicals without damaging your skin or your properties? Before you drop down on your knees and get to cleaning, you should read this post and make sure you don’t damage anything in the process. In any case, if you’re in doubt, call a professional carpet cleaner.